I am not proud to admit this, but my dogs are not the best behaved dogs. Oh sure, they are friendly enough and most certainly adorable. More so than most dogs in my opinion. They don’t mind loving on you and giving you kisses. Or snuggling up with you under the blankets when it’s cold. But when it is time to decipher whether to go potty outside or on Mommy’s couch, well that’s when we run into a situation. We have tried just about everything. We go outside with them several times a day. Praise their potty behavior. Give them treats. But to no avail, they continue to leave me surprises. Any tips or tricks are much appreciated.. So when we started furniture shopping, we decided on a more modern and clean look. We ended up with a a dark brown tufted, leather couch with a chaise attached at one end with lime green accent pillows. It was one of those packaged whole room deals, so it came with new end tables and the most amazing, board-gaming, coffee table I have ever seen. It literally has two benches that pull out so that you can eat, play, or let’s say, pull out your latest version of Harry Potter s Scene It? Cuz I mean, who doesn’t have Harry Potter Scene It? I am totally smitten with my new living space and have claimed the chaise as my official spot. I know. So Sheldon Cooper of me. Oh..so I almost forgot. I made cake. A friend of mine has a daughter who is turning 16 in a couple of months and she asked me if I could make her a glow-in-the-dark cake. 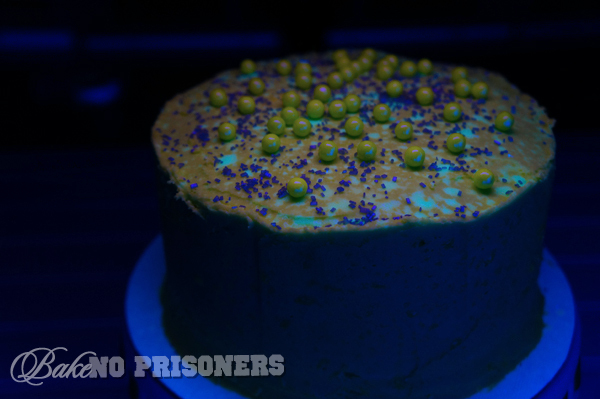 At the time, I had no idea how to make cake glow, so I took to the internet. The only thing I could find was Ghoulishly Glowing Cupcakes from Recipe Snobs. They created a fairly simple recipe made from lime green jello and tonic water that when placed under a black light, glows bright. 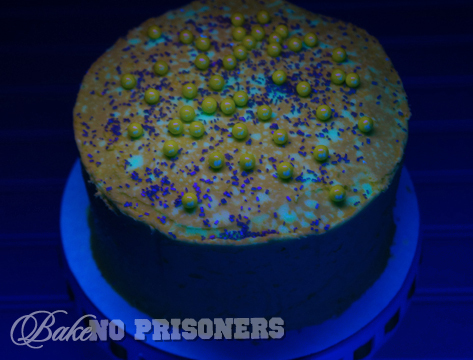 So to test it, I decided to take on a more 80′s feel with a splatter glow look for my cake. I followed the recipe posted for green glowing frosting and poured the jello part into a spray bottle and quickly sprayed my cake. 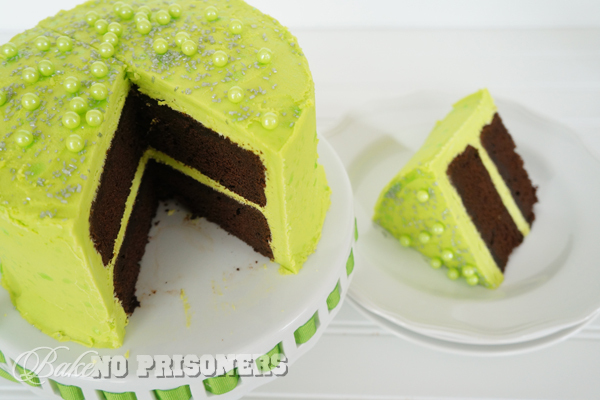 It leaves a pretty, artsy feel to the cake, but doesn’t change the flavor of the frosting. 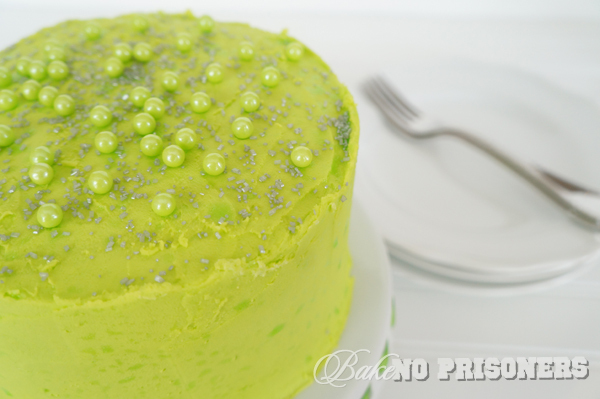 I also added some bright green nonpareils and silver sprinkles because obvi. I just love how my sprinkles turn purple under the black light. 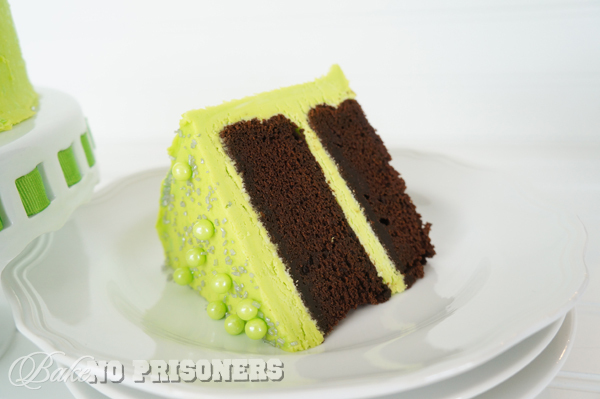 A couple tips I’ve found for using the green glowing frosting..
1. If you are using a spray bottle, make sure you only pour the jello mixture into the bottle when you are ready to spray. It will congeal in the bottle if left by itself for too long. 2. Make sure your cake has been frosted and chilled, so that your jello spray doesn’t melt your frosting. Better yet, make sure you have an ice bath for your jello spray, so that it can keep cool while you spray. But the best part about this cake is that it looks just as pretty in the light..oh and that it’s chocolate. Duh. Chocolate makes everything better. Especially when it is as easy as this recipe is. This is my go to chocolate cake recipe and it literally takes me less than 20 minutes to get it into the oven. Moist. rich. and oh so chocolate-y. Preheat oven to 350° and prepare two 8-inch pans by lining the bottom with parchment paper and flour spray. In a medium bowl, combine flour, cocoa, baking soda, baking powder, and salt. In your stand mixing bowl, cream butter on medium speed. With the mixer on low speed, slowly add half the dry ingredients to the wet. With mixer still on low, add the coffee and stir just to combine, scraping the bottom of the bowl with a rubber spatula, add the rest of your dry ingredients until combined. Pour the batter into the prepared pans and bake for 35 to 40 minutes at 350, until a toothpick comes out clean. Cool in the pans for 10 minutes, then turn them out onto a cooling rack and cool completely. 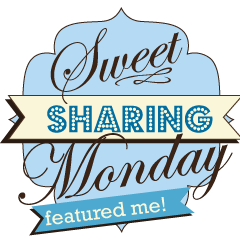 This entry was posted in Cakes and tagged chocolate cake, glow in the dark frosting, puppy problems.